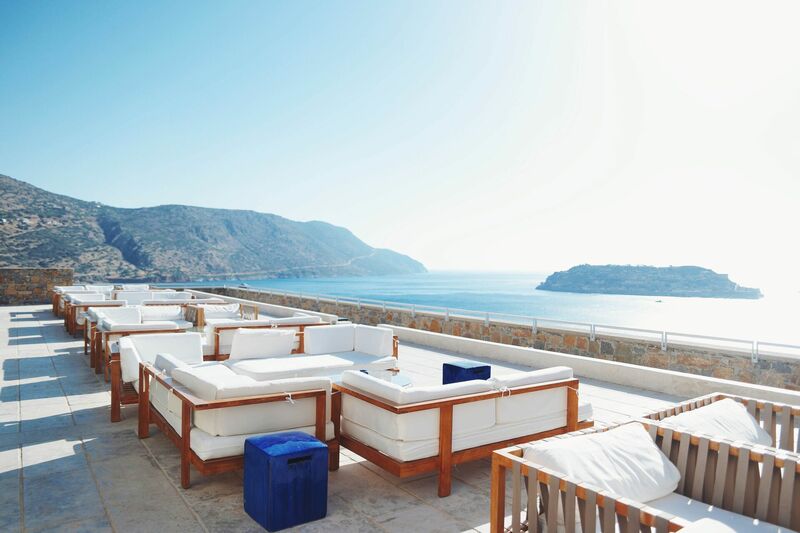 When everything is perfect and you want to treat yourself to a world of absolute luxury, choose to stay at Blue Palace for the ultimate treat. 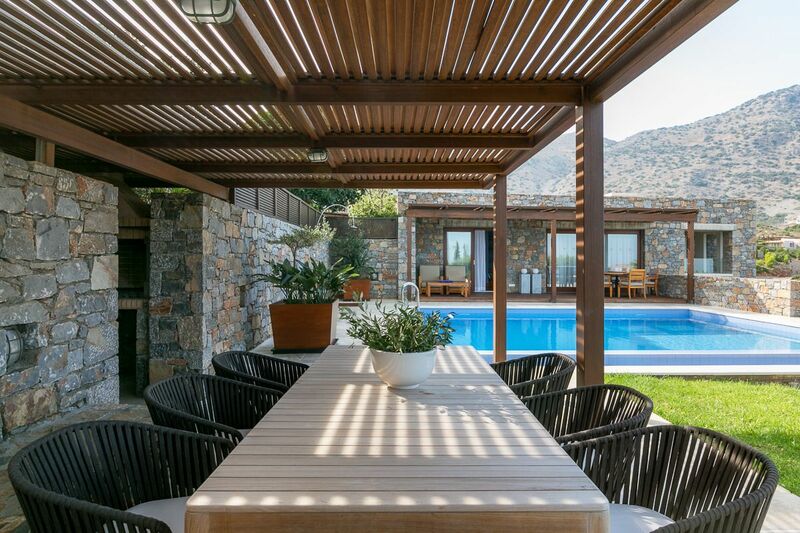 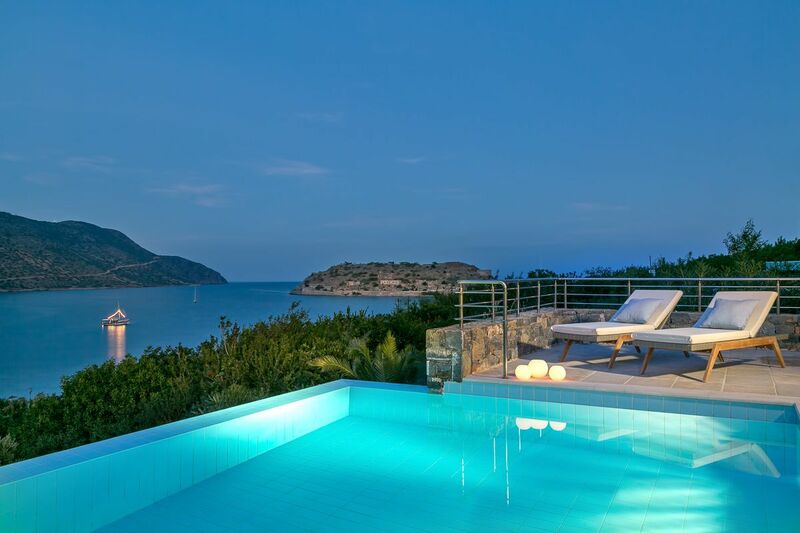 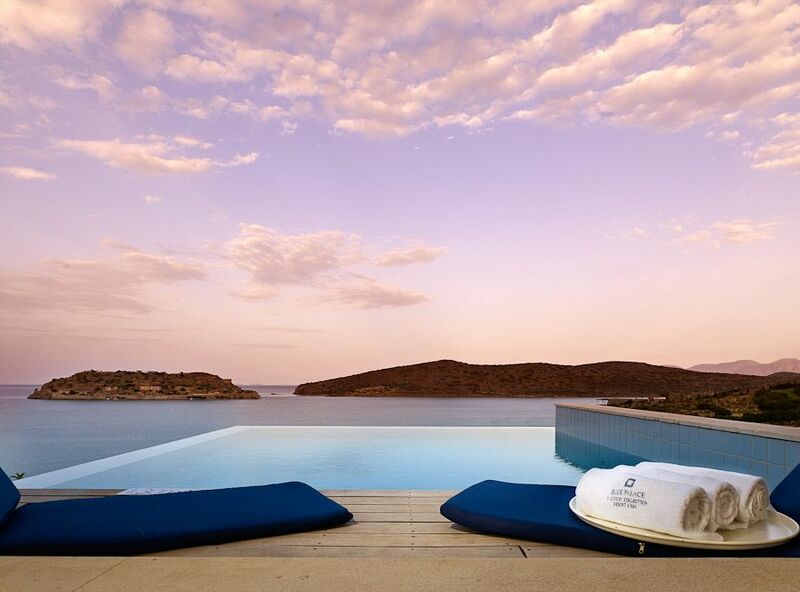 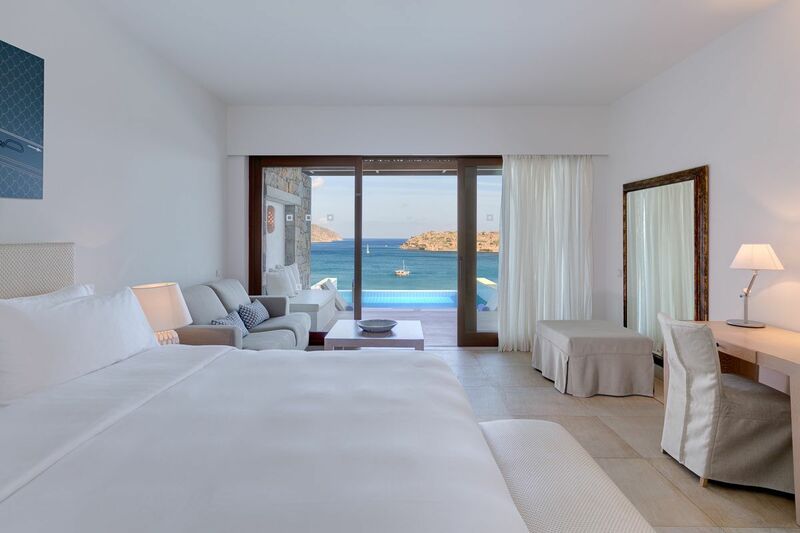 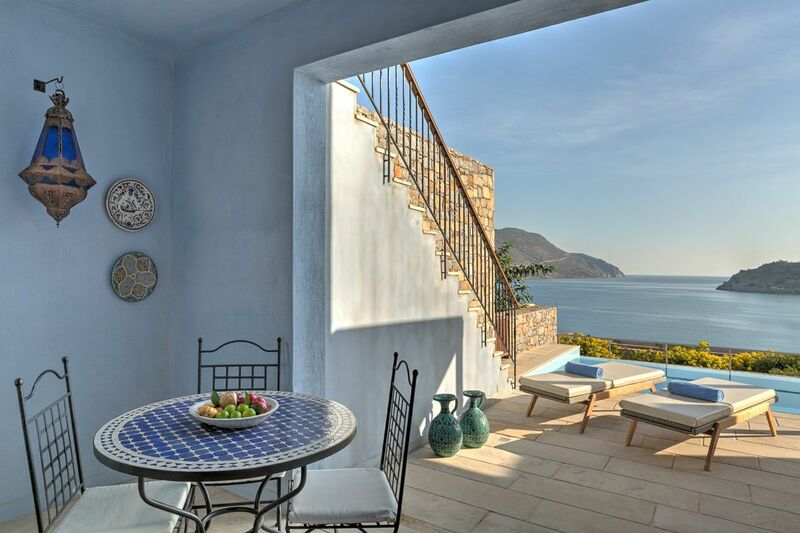 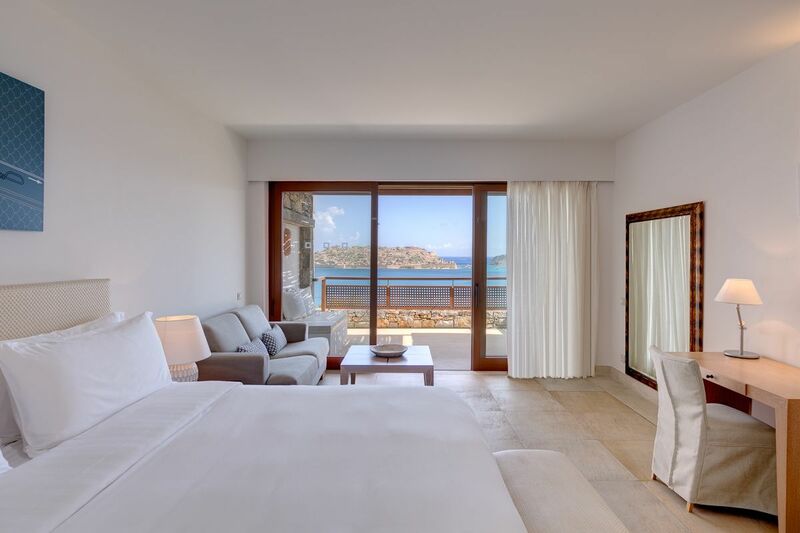 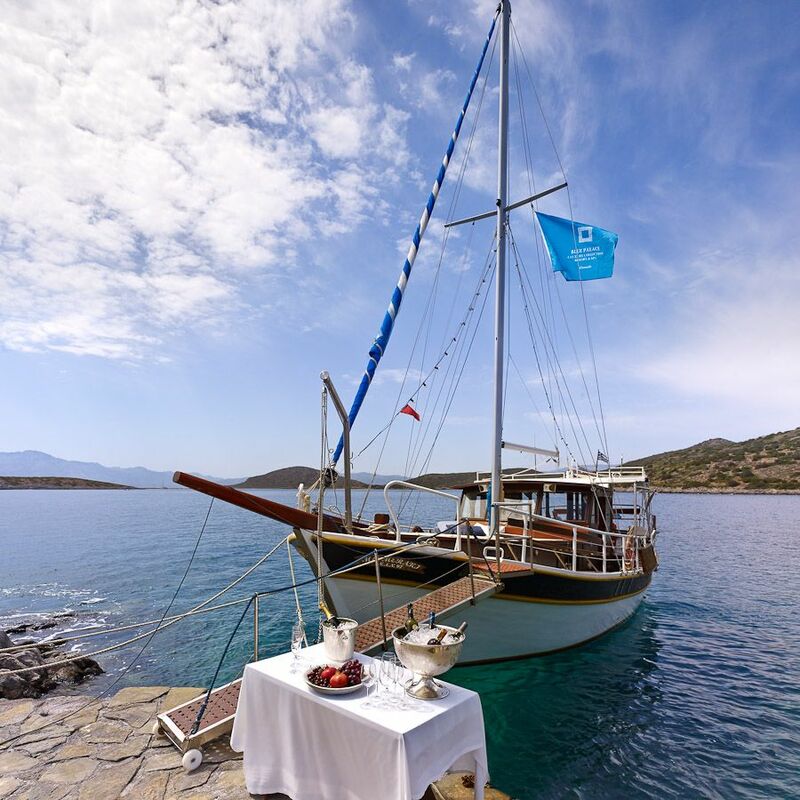 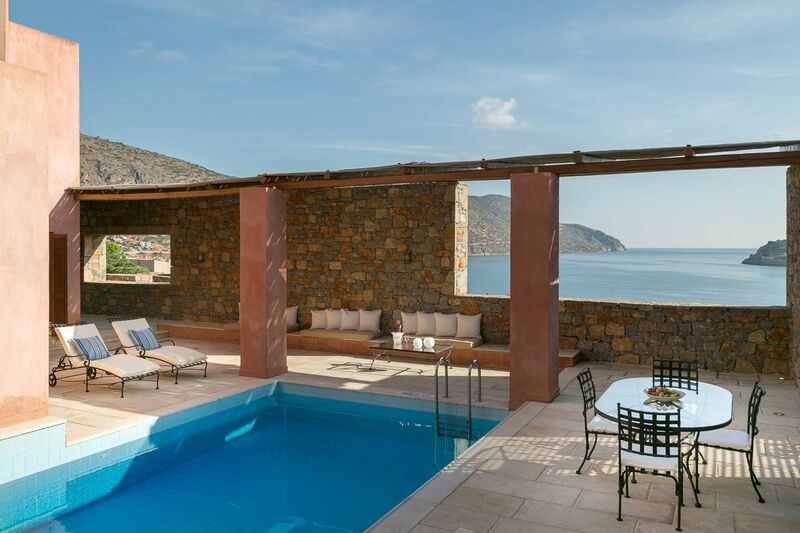 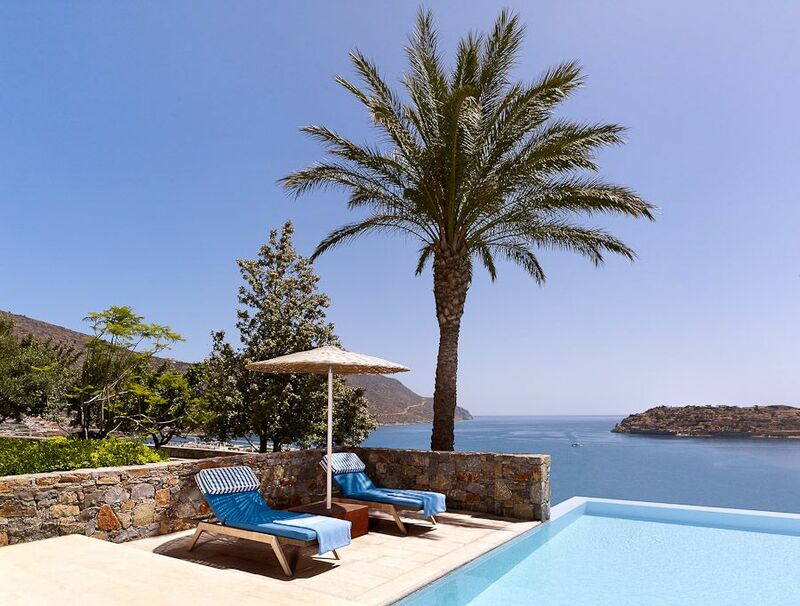 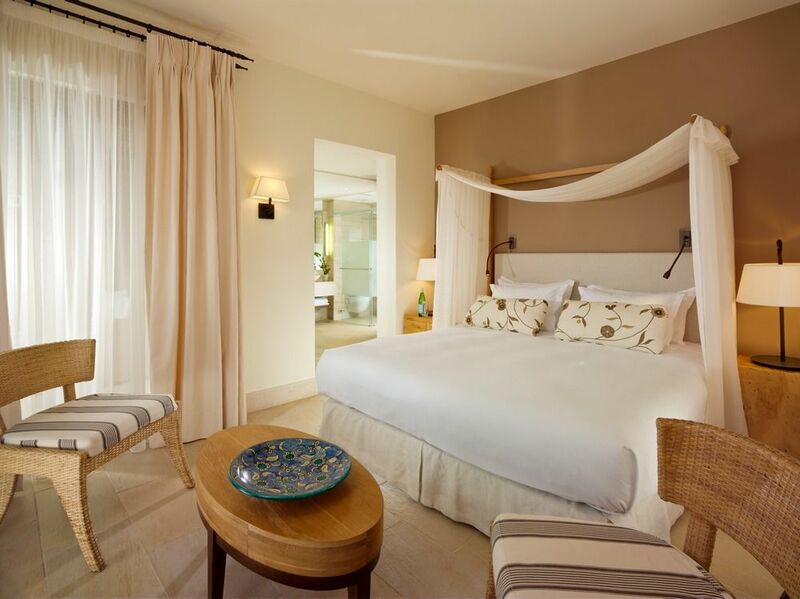 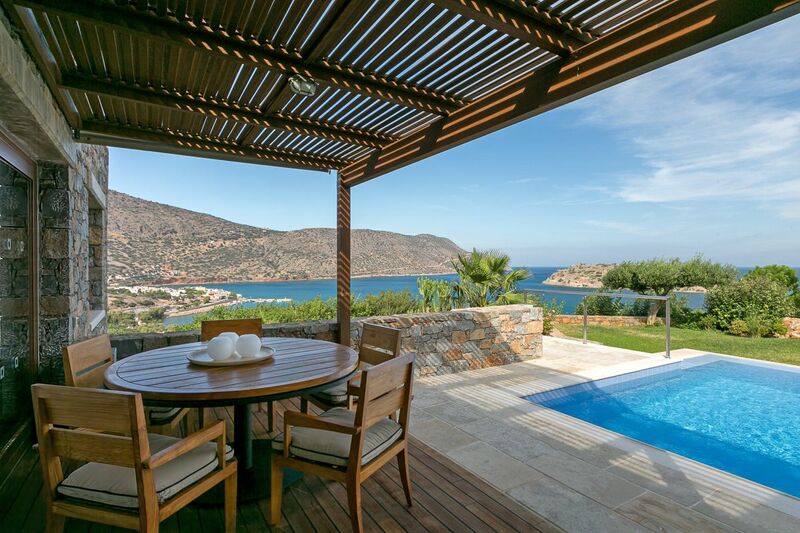 Each of the 251 luxuriously appointed guest rooms, comprising elegant bungalows, exclusive suites and four stunning private villas, overlooks the incandescent Aegean Sea, whereby more than 140 of them boast private pools that appear to flow directly to the sea. 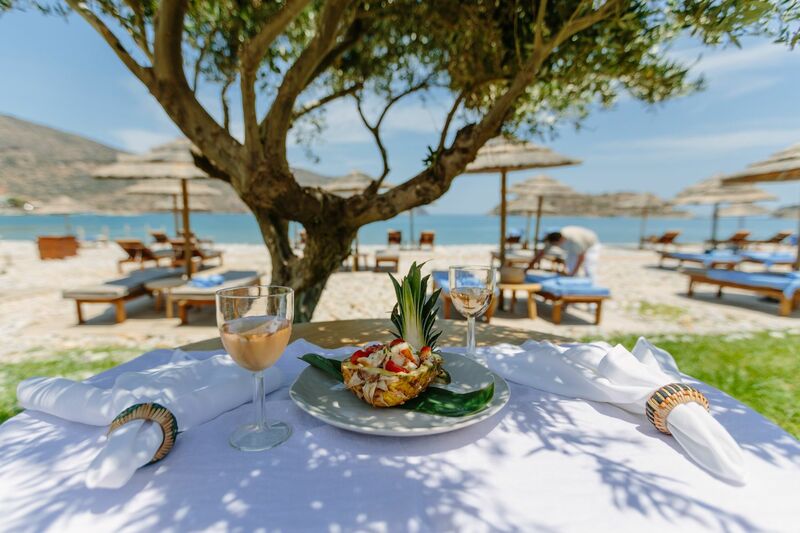 Showcasing exquisite cuisine in myriad magical settings, Blue Palace features five exclusive restaurants offering a variety of cuisine from traditional Greek to Asian Fusion and Italian to the steakhouse Flame. 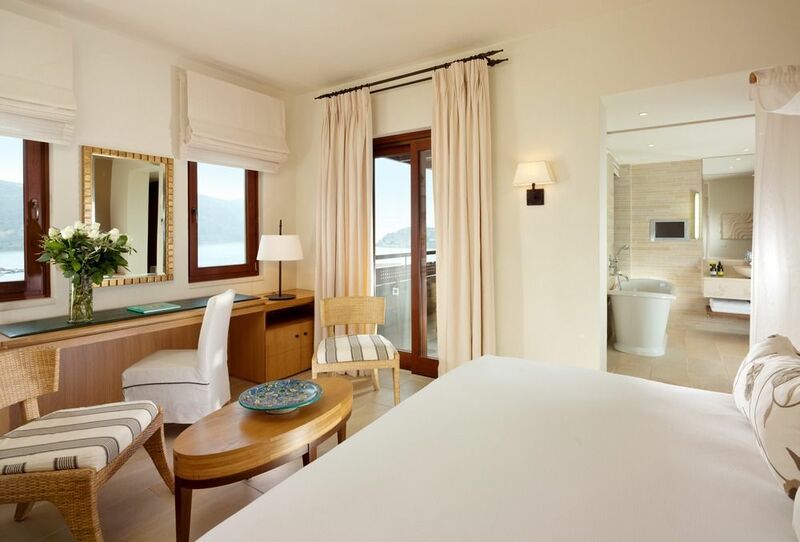 The long, spacious sweep of private, white pebble beach has also been left au naturel. 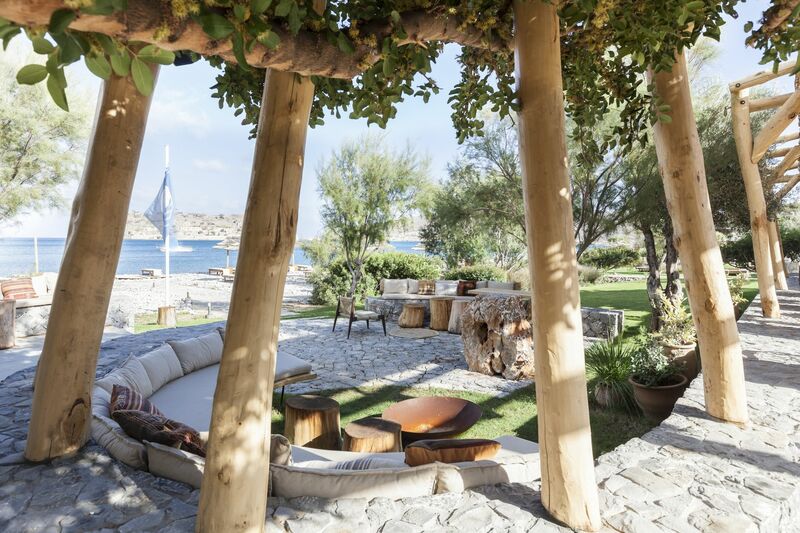 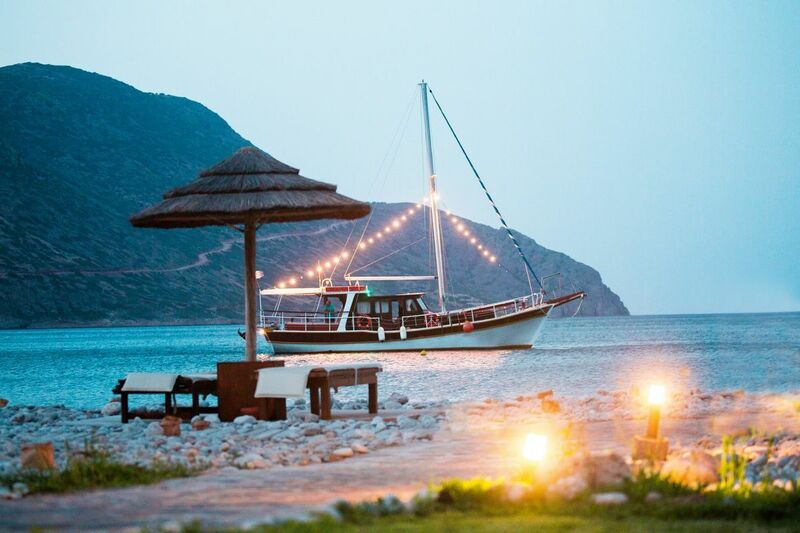 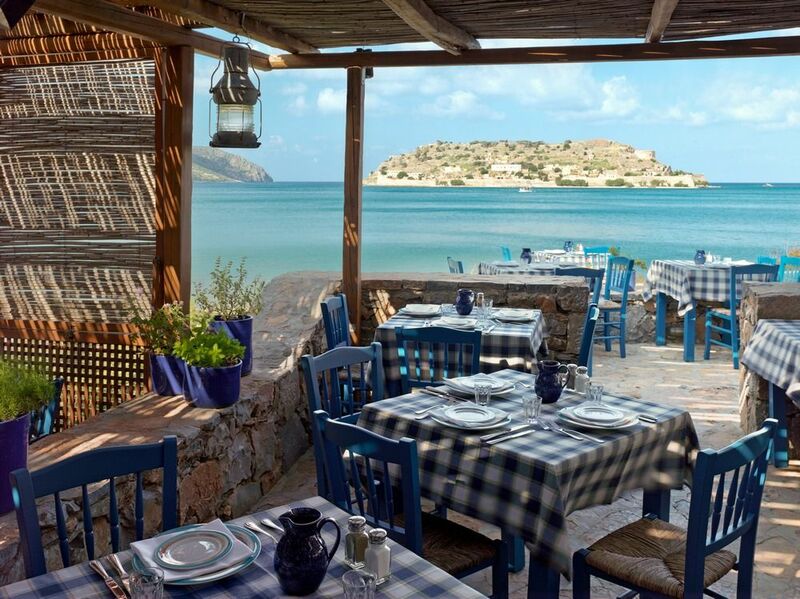 Its raw, Cretan beauty has merely been threaded with wooden walkways for bare feet to happily pad between the private lounging decks of the central beach, the cool gazebos of the exclusive Haven and the vibrant social focus of the Isola Beach Club. 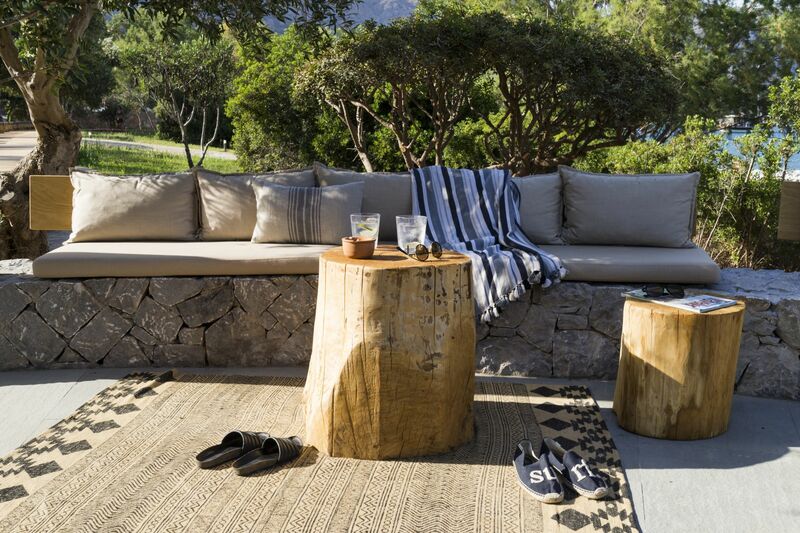 The aesthetic is driftwood elegance, indigenous charm and bohemian luxe. 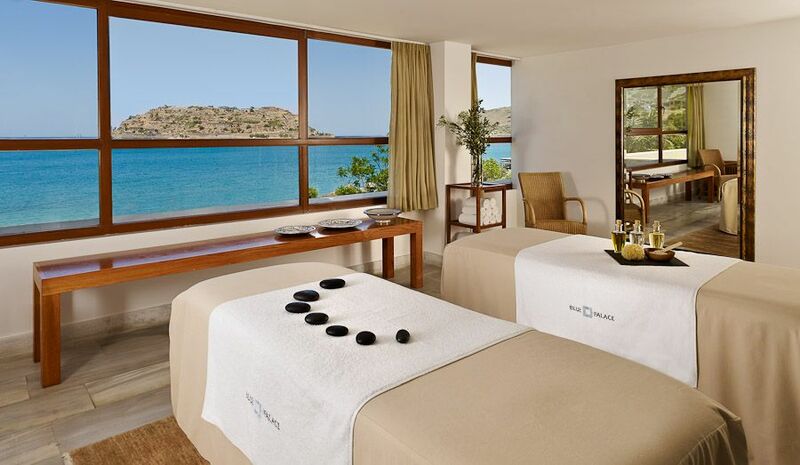 The award winning Elounda Spa & Thalassotherapy offers an extensive list of luxurious signature treatments, including massages and facials. 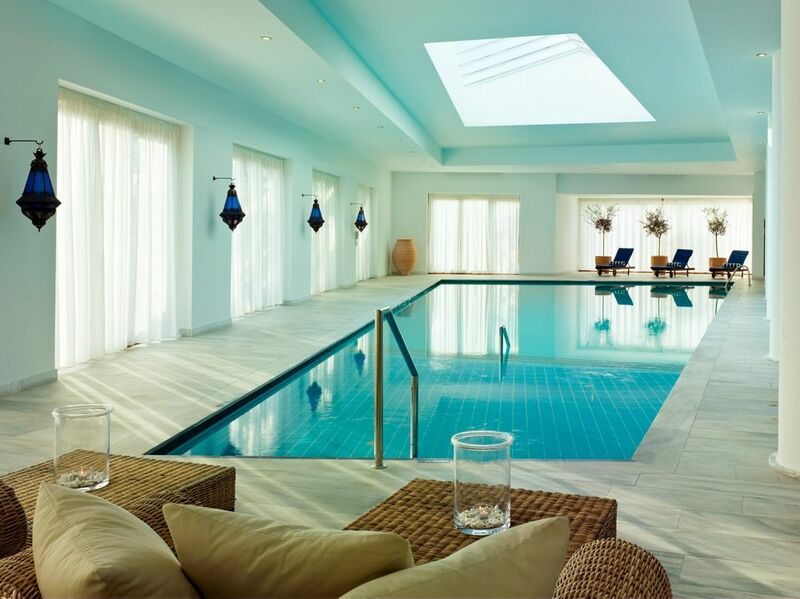 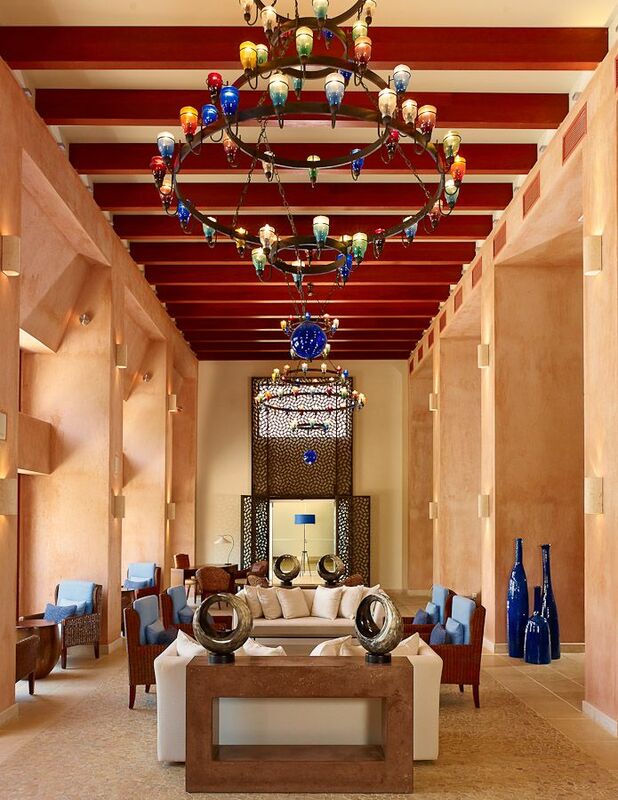 The Spa consists of 23 treatment rooms, each featuring soothing sounds and diffused, relaxing lighting. 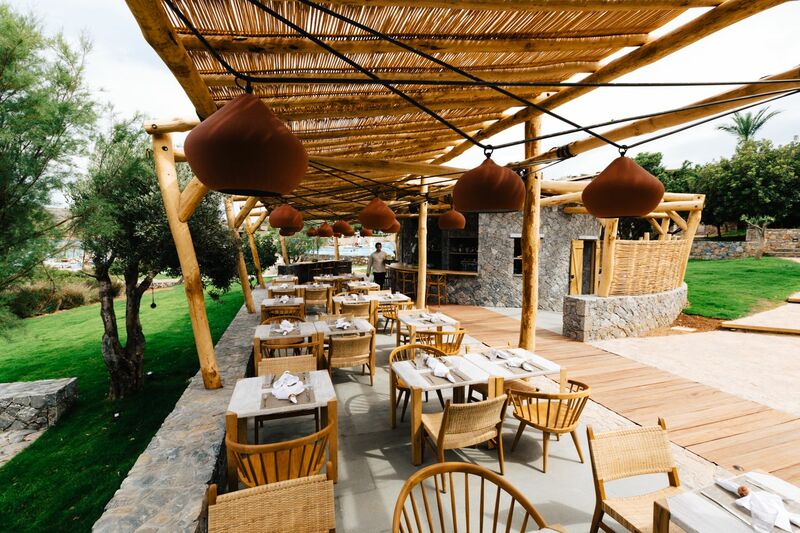 Children’s heaven includes a supervised kid’s club, playground, children’s pools, special menus in all restaurants as well as a wonderful welcome amenity.